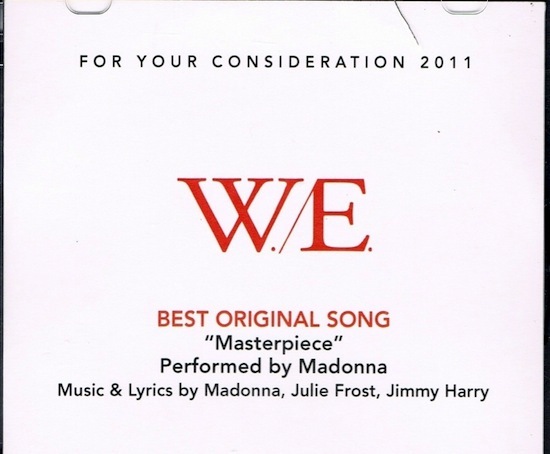 On May 1 2012, Madonna’s film W.E. 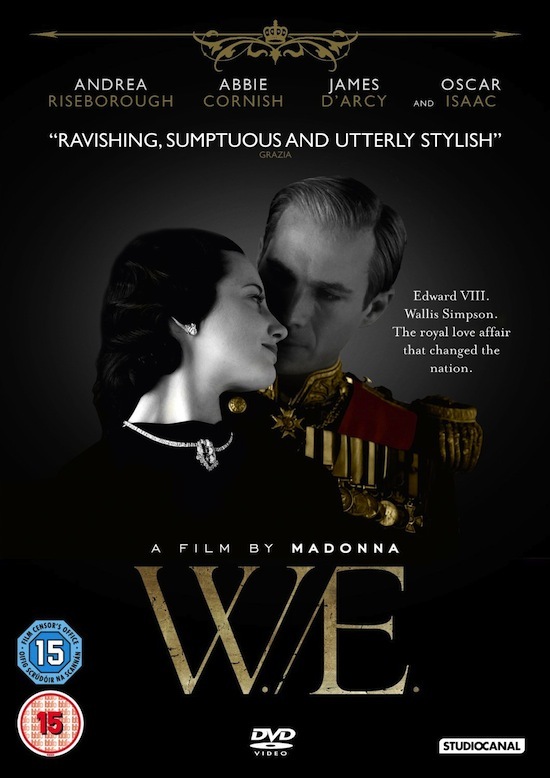 was released as a blu-ray/DVD combo pack and standalone DVD in North America by The Weinstein Company and Anchor Bay Entertainment. 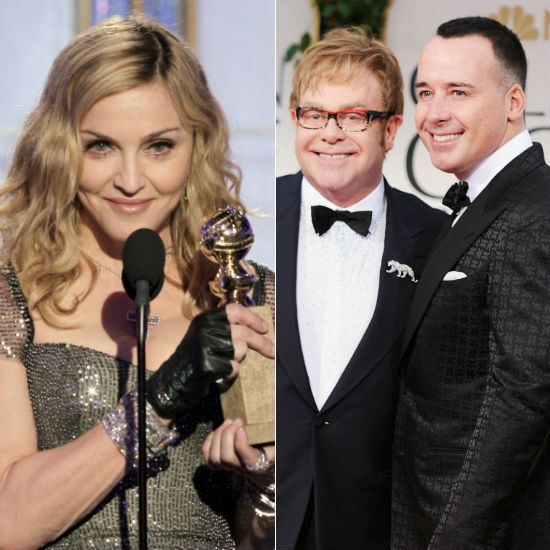 On April 28, 2013, Sir Elton John told Extra that his decade-long feud with Madonna had ended. 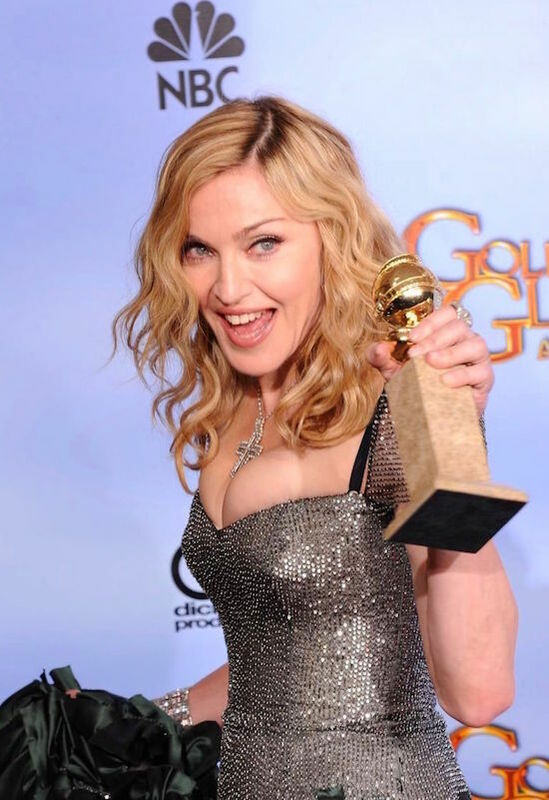 If that weren’t enough, the “Candle in the Wind” singer accused Madonna of lip syncing during her Re-Invention Tour in 2004 and deepened that speculation when he said, “Make sure you lip-sync good” before her Super Bowl performance. 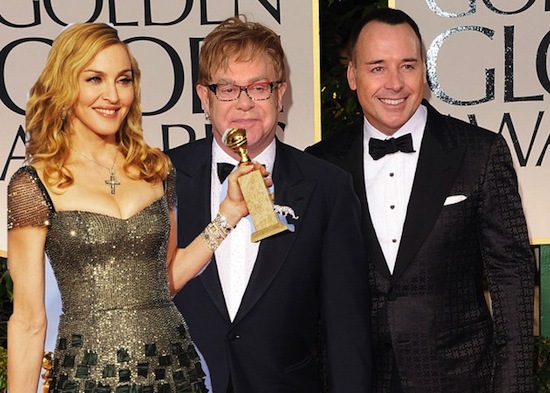 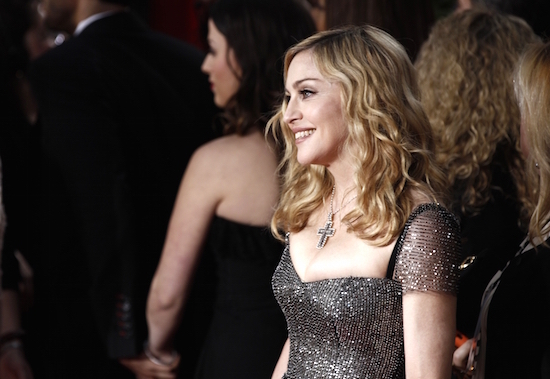 Even John’s husband David Furnish insulted the Queen of Pop when he said “I like Madonna’s music, but not her movies,” while attending the 2012 Golden Globe Awards. 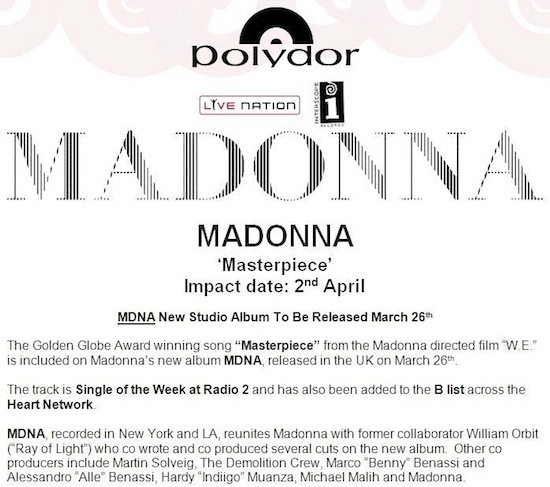 Even more, Furnish said “she should stick to what she is good at,” when Madonna beat John for the Best Original Song (Masterpiece). 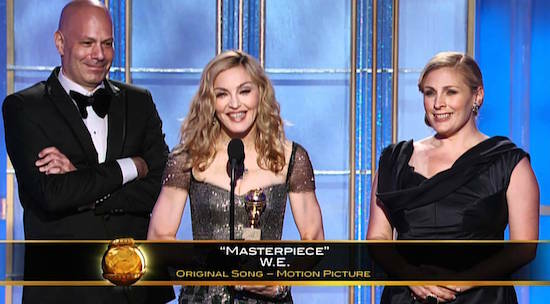 Now the couple’s attempt to extinguish the drama seems to have been well received by M.